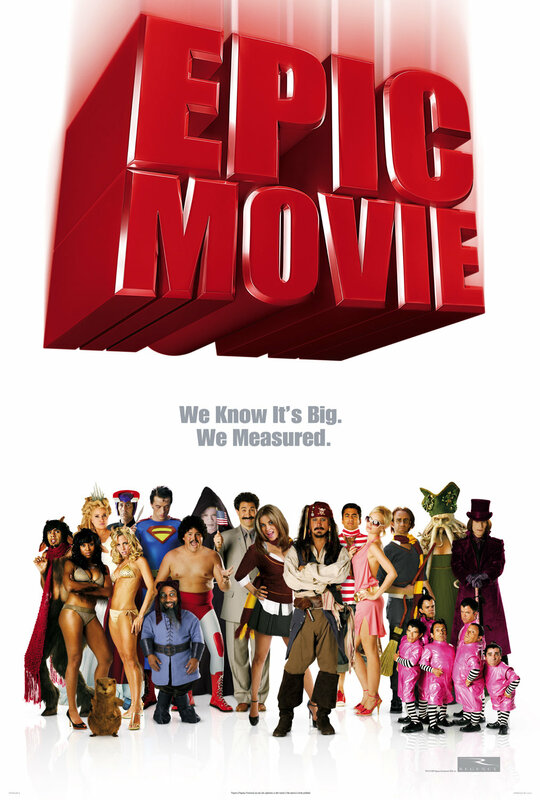 Epic Lameness should have been the title of this movie. It is not fun, it is not well made, it is not clever, it is just lame. I will admit that I actually had a few laughs through the movie - due to overwhelming lameness I guess. The range of references to a wide variety of movies (and TV) is quite impressive. If you have seen a lot of movies, you should be able to recognise a lot of them in here. The only reason to buy and watch this movie is to cure a severe hangover with an absolutely no-brainer movie.